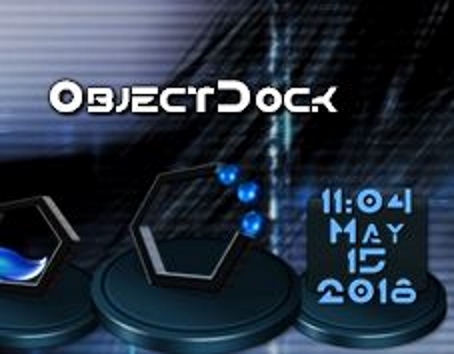 An open hexagonal version of the ObjectDock logo. If so, you now have an opportunity to complete their survey at the official website to win an exclusive Burger King coupon. More than 11 million people visit www.mybkexperience.com stores around the world every day.